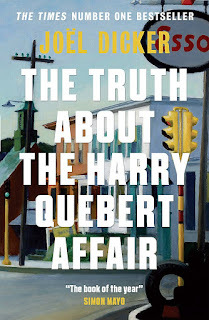 The 'Truth about Harry Quebert Affair' by Joel Dicker is undoubtedly one of the most gripping and satisfying books that I have read in the recent past. Though the book is quite lengthy (and often has the pretensions of a literary read) with about 600+ pages, itsn't a drag. Infact, I enjoyed it much more than many of that crime thrillers which went on to become 'international best-sellers'! The book is set in a coastal New Hampshire town ( Somerset). The protagonist, Marcus Goldman, has had a super successful novel and is desperately in need of inspiration for his his next book. 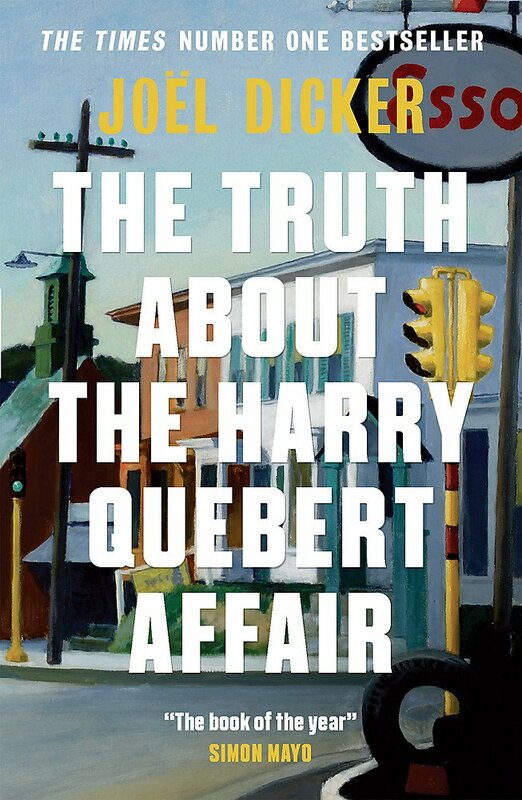 He goes to meet his college professor, Harry Quebert,whom he considers as his fatherly figure and also tries to focus on his writing and re-invent himself. But when the body of (the then) fifteen-year-old Nola Kellergan is found 33 years after she went missing and Quebert is accused of her murder, Marcus works to unravel the mystery behind the crime . How Marcus finds out the truth and what happens to his new novel in the due course of the investigation is what this 'big' book is all about. Part guru-shishya story, part murder mystery- love triangle, this is the kind of the book that has something in it for everyone. I liked the way Joel Dicker narrated the story with bits about creative writing thrown in between.The setting is quite fresh and there are twists and turns happening at regular intervals. Infact, as I mentioned before, I found find this book more racy and thrilling than any of those books that have come out of the 'pages-turn-by-themselves' Patterson factory. Verdict: Must Read! I'm giving it a 4 out of 5.